Leader readers captured some fantastic shots when the snow arrived this week. Thank you to everyone who sent in their photos. 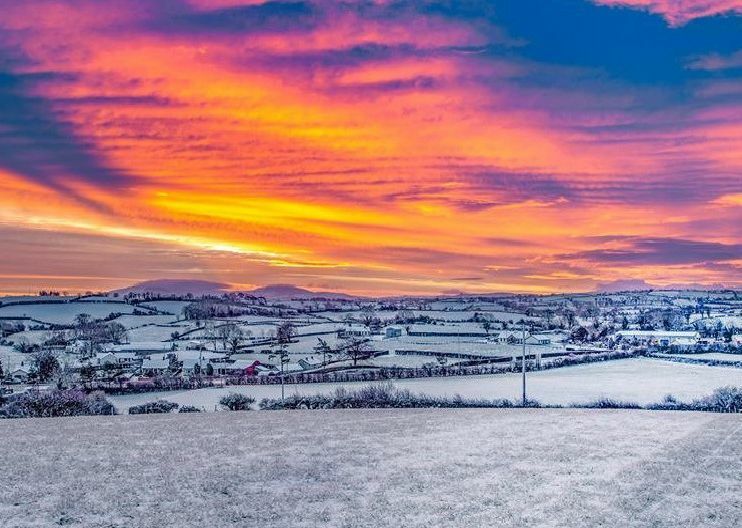 Thank you to Sharon Glass Megarry for sending in this snowy view towards Dromara on Wednesday morning. Carley McKee's girls loved seeinhg the snow. Noeline Hanna captured the snow falling in Dromasra village.